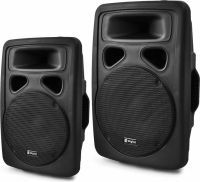 Speaker mounting sets. MZF-8605: M5 x 40 mm. MZF-8604: M4 x 40 mm. 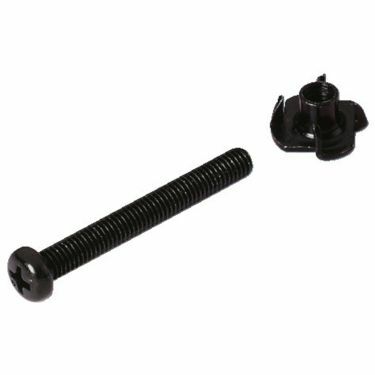 Recessed head screws (8 pcs.) and 8 matching drive-in nuts.